Rupa Bose is a fellow alumnus from the Indian Institute of Management. She maintains a very informative blog (www.rupabose.com) which is mostly business related with a primary focus on India, Asia, economy, products and companies. Rupa has also authored a fact filled book about doing business in India titled “India Business Checklists”. We have decided to occasionally guest-blog, that is, my posts will show up on her blog as well, and vice-versa. I found that her posting on India’s New Visa Requirements complemented my blog entry comparing and contrasting 9/11 and 26/11. If you have an American visa passport (or a European one), you can visit most countries free of visa requirements. India’s not one of them. Almost all foreigners need visas for India. (Citizens of five countries qualify for 30-day visas-on-arrival.) In fact, India has a whole bunch of visa categories: Tourist, Business, Journalist, Conference, Transit visa, Entry Visa, Employment, Student, Missionary, Research, Sports. Recently, thanks largely to a single terrorist, the rules were tightened further. India had always given long-term multiple entry tourist visas to foreigners who wished to visit the country regularly. 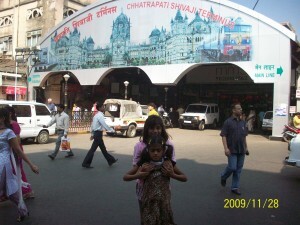 Thousands of visitors took advantage of it, including people who used it essentially as a business visit visa. 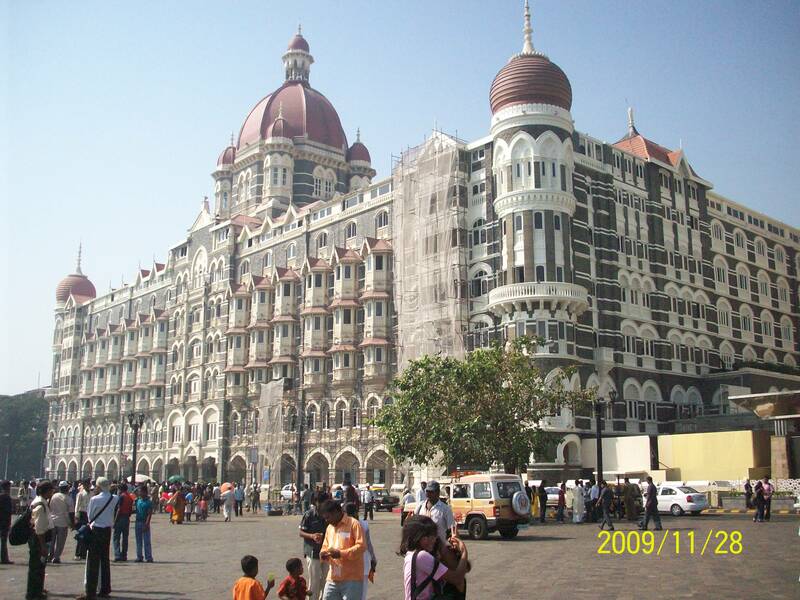 David Coleman Headley allegedly used it for a more nefarious purpose – to research potential targets in Mumbai ahead of the horrendous terror attacks on the Taj Hotel, the Oberoi Hotel, and a major train station among others. The Indian government will now prohibit a visitor – even one with a multi-year, multiple re-entry visa – from returning in under two months. 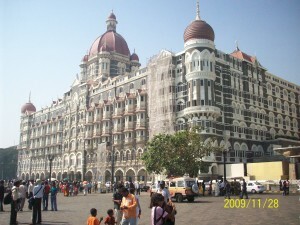 Exceptions may be permitted with an advance itinerary – if for instance your travels take you into other countries and back through India for two or more short stays. However, if the total period exceeds 90 days (or 180 days, depending on the visa), then the two month gap becomes a requirement. The government is also becoming stricter about the de facto use of tourist visas for other purposes – like business. People with Overseas Citizen of India (OCI) or Person of Indian Origin (PIO) status do not need to get Indian visas, no matter what nationality they have. We’ll all get used the the new visa rules eventually. But meanwhile, the first, very public, evidence of the visa inconvenience showed up in the Indian press. Palestinian-American poet Suheir Hammad tried to get a visa from London, though she is from New York. The passport was sent to New York for verification, and hadn’t returned by the time the festival started. If terrorists measure their success in terms of inconvenience caused to the public at large, this is another point for them. Along with shoe-removal when visiting the US and several other countries, no liquids permitted on board, a wide range of items prohibited in carry-on luggage, finger-printing at Immigration in some countries, and coming soon to an airport near you, full-body scanners. Yesterday was not a good day for James Cameron. His highest grossing, block buster movie, Avatar, was beaten to the Oscars by his ex-wife’s movie, The Hurt Locker. As Jay Leno had predicted, he will get see these Oscars only on Wednesday evenings and every other weekend! Last year’s big Oscar winner Slumdog Millionaire brought a gritty piece of India to the world audience. Avatar (meaning “reincarnation” in Sanskrit), on the other hand, is based on a concept of having multiple births (which is familiar to most Indians), a word that has now been adopted into the English language. 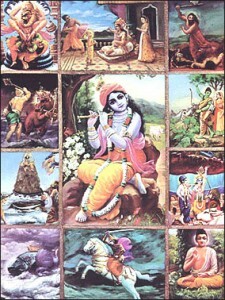 The best known Avatars for Hindus are those of Vishnu (the God of Maintenance) whose 10 Avatars (known as Dasavatars, see below) include well known ones like Rama and Krishna. 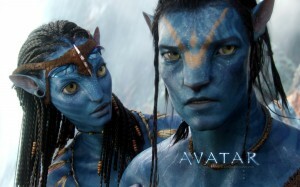 Ever since I saw the movie Avatar (in 3D), I have been pondering about the rationale for the popularity of this movie (other than the obvious entertainment value) all over the world. One could understand its universal appeal because of the fantastic special effects but more than that, I believe everyone read into the movie whatever they wanted to, based on their own cultural values and political beliefs. For example, the environmentalists could see this as promoting their cause of conservation. Devout Hindus could see this as affirmation of their beliefs. For example, an uncle of mine related the following story after seeing the movie. And so why would be a movie such as this be popular among Muslims (or some other religious or ethnic group) for whom the concept of reincarnation is as alien as the residents of the planet Pandora in the movie? Well, the movie depicts a situation where natives armed with rudimentary weapons, by relying on just their religious faith and ancient culture, could defeat a mighty invading, colonial army trying to occupy their land. Would not the movie not then inspire the Taliban (and others of their ilk) to believe that they would one day get the better of the forces that had “invaded” their land? So if I was Mullah Omar watching this movie from my hideout somewhere in Pakistan, James Cameron would certainly inspire me to continue my struggle against the “infidel” powers who have invaded and occupied my land! And I would definitely have been rooting for Avatar to win against The Hurt Locker! !